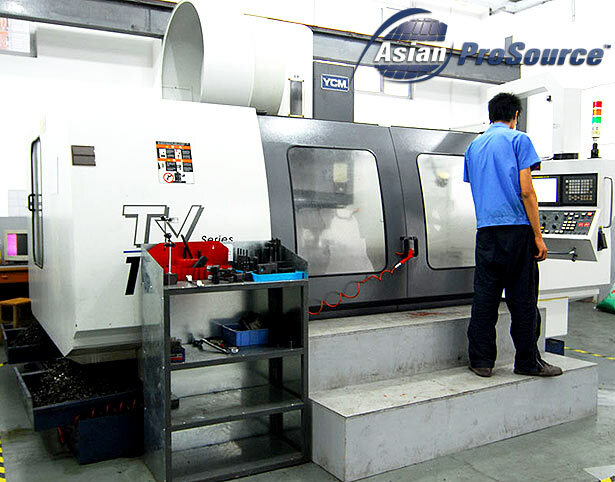 Do you want to know why a lot of manufacturing businesses are outsourcing their product development engineering processes to China? Do you want to figure out if outsourcing is also a logical move for your own business? China‘s outsourcing market started growing significantly years ago. In fact, as early as 2014, annual growth was already recorded at 30%. Investors have found it beneficial because creating a higher product volume is possible even with lowered cost. 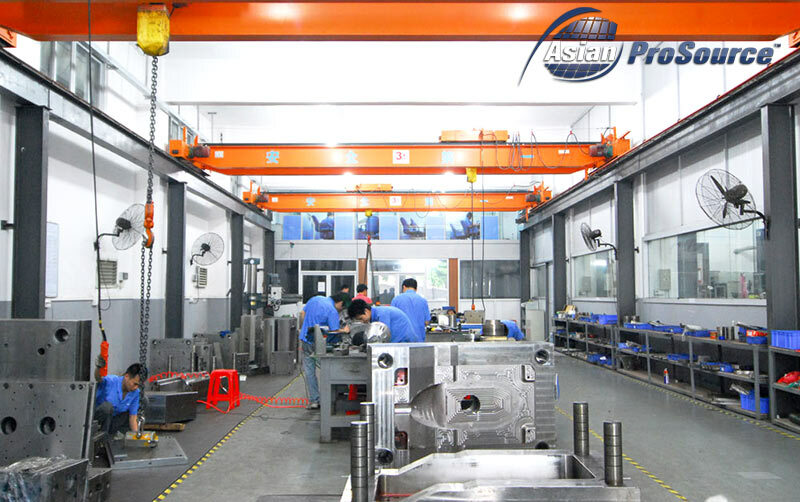 Additionally, China’s outsourcing market is a constantly evolving industry, which makes it an ideal option for outsourcing product development and engineering projects. But this makes you think, is it safe to do business with China? So on the contrary, it really is beneficial for a business to look into sourcing out components of their business to China provided you do you due diligence. This will also help make your business more efficient and innovative when it comes to creating a wide range of products at a higher capacity. So what advantages can you expect from outsourcing to China? Continue reading to find out. 1. Outsourcing will help lower your operating/production cost. Labor, overhead, and raw materials are the three most crucial elements in the manufacturing industry that companies are always concerned with. A spike in the cost of any of these elements can seriously affect production and operating expenses, thus impacting profits. Raw materials and labor cost in China are relatively low compared to other developing countries around the world, even though there have been slight increases in the last few years. What this means for any business—including yours—is a significant reduction in production expenses and on a greater scale, a decrease in or total elimination of overhead costs. 2. Your business will have easy access to the largest economy in the world. Getting access to any market is difficult enough, even for a major conglomerate. And it’s even more challenging for small businesses and startups. But if you outsource product development to a country with the strongest and largest economy, you’ll have access to factories with a wide supply chain. China, after all, is considered a powerhouse when it comes to manufacturing. 3. 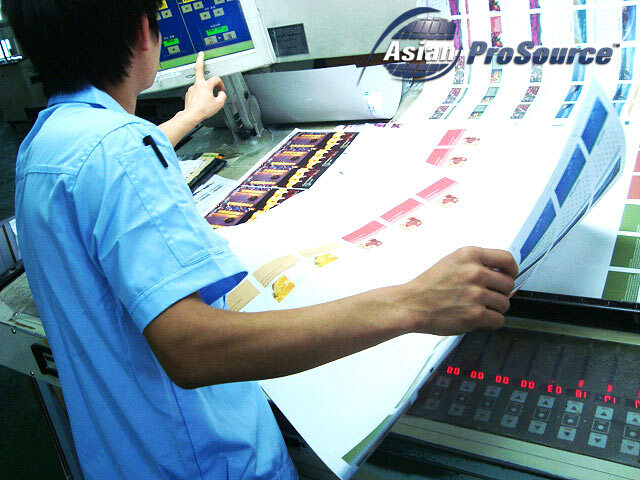 Outsourcing to China will give you access to highly-experienced and well-trained personnel. China has long been in the outsourcing business, especially when it comes to mass production and manufacturing. It goes without saying that worker experience and training are among the country’s most valuable assets, aside from its manpower and economy. 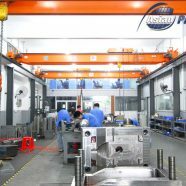 Most workers in China already have the experience and skills required to be effective in the manufacturing industry. Oh, and did you hear about the low labor costs in China? When you put two and two together, you can see that by outsourcing the manufacturing process to China, you will essentially get workers who are highly-experienced and well-trained for less cost. So that means more efficient production, more operating capacity, and better quality products for a relatively small financial investment. 4. You will have access to the latest technology to handle product design and development. Designing a new product and going into the different stages of development is really a challenging prospect, especially for small businesses and startups. There are a lot of elements involved in the process that not all small businesses can necessarily afford. Take for instance the prototyping process. Prototyping is a crucial element in product design and development. From a basic 2D concept, you will need to transform your idea into a 3-dimensional product in order to properly assess its viability and marketability. How are you going to do that? Which technology are you going to use to fabricate an actual working concept? Nowadays, the most cost-efficient and highly practical method of creating prototypes is 3D printing, also known as 3D prototyping or 3-dimensional prototyping. But this technology isn’t exactly something that small businesses can just acquire on a whim. 3D printers are a serious investment that requires some thought. If you outsource the development process to China you will have access to 3D printing and other manufacturing technologies that you might otherwise have difficulty obtaining through conventional means. 5. Outsourcing will allow you to focus on other aspects of your business, like strategy and optimization. Running a successful manufacturing business is more than just having the ability to mass produce products in an efficient and practical manner. A good entrepreneur will always find new ways to improve his or her business. You have to constantly improve and innovate to stay competitive. Now, if you outsource the production process to China, you will have more time and energy to focus on coming up with innovative ideas, new product concepts, marketing strategies, and business process optimization. All of these are crucial to improving and growing your business. By now, you might already be convinced that outsourcing your product development and engineering to China is the best move for your business. But what are the things you need to know to make such a transmission easier and more seamless? • Think about the differences between Chinese culture and yours. Despite the fact that China has undergone a major evolution and has become a modernized country in the past couple of decades, the people of China still value their customs and traditions. For that reason, it can be difficult to navigate through their business landscape, especially for first-time investors who are used to the western culture. So you should keep cultural differences in mind when doing business in China. • Commitment goes a long way when outsourcing to China. One of the most common reasons why some businesses are still reluctant to outsource their product development to China is the horror stories they often hear or read about. It’s not uncommon for business arrangements and deals to fall through, especially when it involves two business entities an ocean apart. But if you stay committed in establishing a strong working relationship with your overseas partner, you can avoid those tales of unfortunate events that have stopped you in the past from taking your business to the next level. • Make sure to go over the details with your Chinese counterpart. Because of the distance and the language barrier, communication can be a bit challenging when doing business with countries like China where English is not the first language. And when communication fails, progress becomes hindered. Watch the video below to get an advice on how to best communicate with Chinese Factories. So make sure that you communicate clearly every detail of the project, and make sure that the person on the other side understands what you need to happen. Every aspect of the project, every adjustment, all of the changes, there should be a clear communication process between both parties so any unnecessary mistakes and mishaps can be avoided. The bottom line is outsourcing product development and engineering to a third-party entity, regardless of whether it’s a Chinese company or not, is an investment that needs every bit of your focus and commitment. This is why you need to work with a well-experienced, well-trained, and professional organization. Finding the right partner is as important as giving it the attention and dedication it needs.